Deep decay, trauma, a crack or chip in the tooth may lead to painful tooth inflammation or infection. In the case of badly infected teeth, a root canal may be required to eliminate the infection and protect the teeth from future microbial diseases. The endodontists in INDO DENTAL CENTER utilize state-of-the-art technology such as digital imaging, microscopes and ultrasonic instrumentation in performing root canal treatments, enabling treatment in a single visit for certain cases. 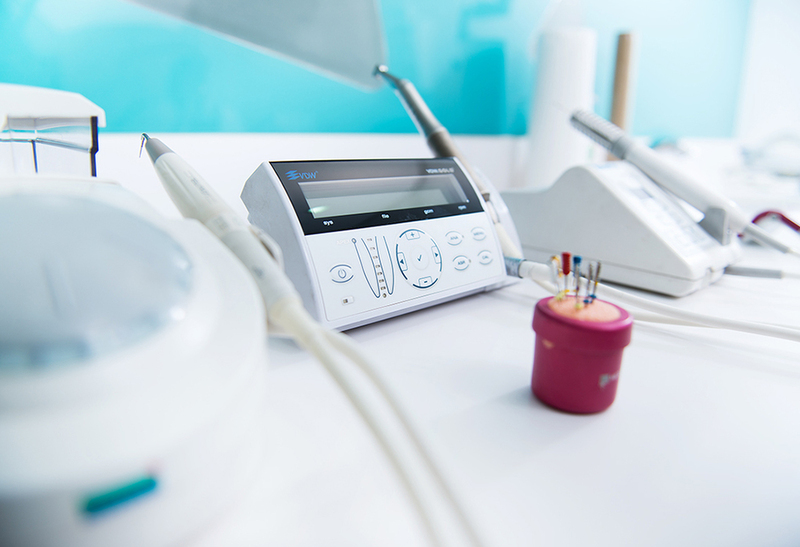 These advanced technologies, together with exceptional skills and experience, give our endodontists a highly accurate view of the tooth, allowing fast and painless treatment. Subsequently, the interdisciplinary teamwork in INDO DENTAL CENTER allows our endodontists to work closely with prosthodontists who will handle your post-endodontic restoration.